Please visit our Open House at 43094 SOUTH SUMAS RD in Sardis - Greendale. 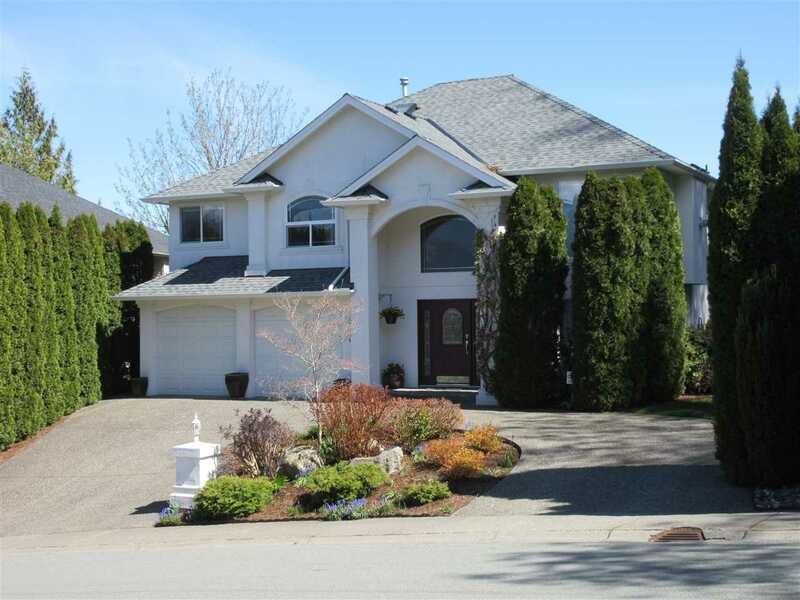 Gorgeous 2 acre property with a Country style totally rebuilt 3 level home, features 7 bedrooms, master on the main, bright and wide open concept with gas fireplace. 9ft ceilings, kitchen complete with eating bar & large pantry. 2 bedroom suite in bsmt. Hobby farm 34'x40' barn/shop, grain bins, automatic feeders & water bowls. Separate shed. Green house with water & power, large concrete patio with hot tub. Fully fenced & tastefully landscaped with watering system in flower beds, fruit trees galore.